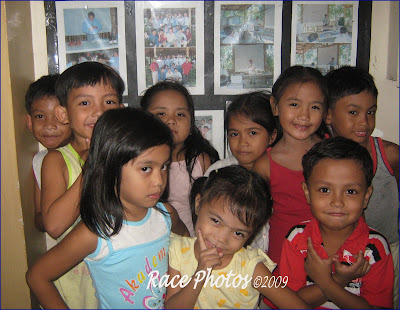 Some of the kids at the church, this photo was taken after our service before we went home. We're having some sopas for snack as a treat from one birthday celebrant and the kids asked me to have a photo shoot. Actually it's for girls only at first but when the little boys came in I thought of taking a group photo. They posed for me here for whatever action they want to do. Are they cute? Happy WW! Visit more entries here. That is so cute. Hard to get them all to stay put so you can take the picture. They are so cute! Happy WW.